The Houseboats of Kerala, popularly known as the Kettuvallams are the large floating formations with high load carrying capacity. Kumarakom Houseboat become a major sourse of attraction both for natioanl as well as International tourists visiting Kerala. A tour in the house boat will really take you to the height of enjoyment and ecstasy. It will be an unforgettable experience in your life. The slow movement of the house boats, the gentle touch of the sweet breeze from the cool backwaters all but mesmerizes you to an unmentionable excitement and happiness. It is an exotic feeling, so romantic, so thrilling, and so pulsating an experience it would be that you cannot but permit it never to be faded from your memory. 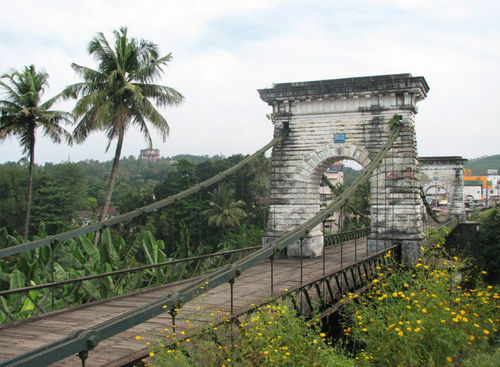 The greenery, scenes of the villages, the boat jetties and passengers, the farmers and paddy fields, the coconut palms on either sides of the banks, all together make your trip most beautiful. On the whole you feel relaxed, calm and gentle as the backwaters. Kumarakom Bird Sanctuary is situated at Kumarakom in Kottayam district in the Indian state of Kerala, on the banks of Vembanad Lake . The main attractions in sanctuary local birds like waterfowl, cuckoo, owl, egret, heron, cormorant, moorhen, darter, and brahminy kite, as well as the migratory Siberian crane. Parrot, teal, lark, flycatcher, and other birds are seen here during their respective migratory seasons. Some of the migratory birds come from the Himalayas, and a few from SiberiaSet in the Kerala Backwaters the bird sanctuary is a favourite haunt of migratory birds. 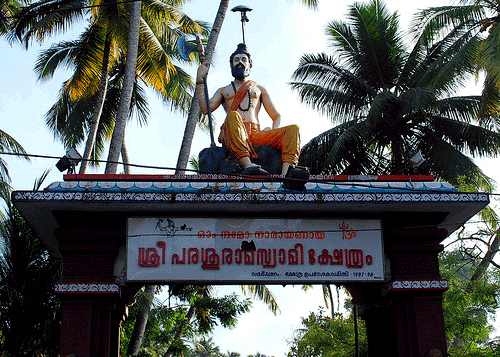 Pathiramanal is one of the islands in Vembanad Lake. Pathiramanal means the sand of night. The scenic beauty of both sides of the lake as well as that of the island is mind blowing.The 10 acre island houses an aquarium and a zoo. Some of the exotic types of migratory birds can be seen here. Since this island can be accessed only by boat. 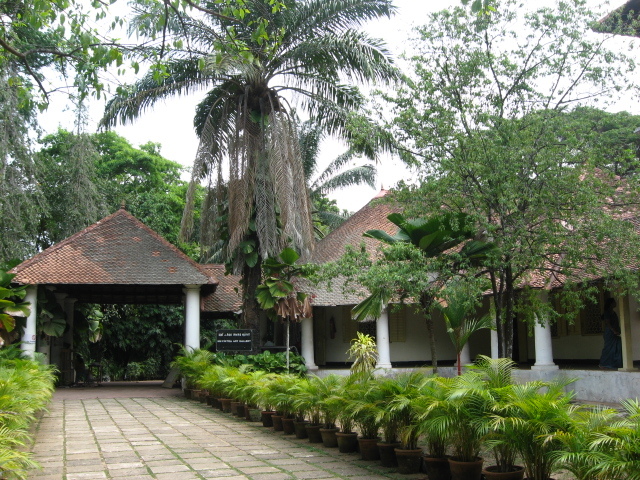 A museum to display a unique collection of superior quality driftwood sculptures of very high artistic value, prepared through a rare and innovative modern art form, Bay Island Driftwood Museum is located at the scenic village of Kumarakom. The driftwood articles are highly valued as modern art techniques have been used in their making. The sculptures found here are made of driftwood that were deposited on the shores of Andaman and Nicobar. The Mosque is an ancient masjid that is over 1000 years old. It is said that the mosque was constructed by Malik Dinar’s. He was behind the introduction of Islam in Kerala. This is considered one of the oldest mosques in the country. The magnificent architecture and the exquisite wood carvings are stunning. The inner courtyard, windows and the bathing area are excellently built that they look royal. Situated near the Zoo in Vellayambalam, Keralam is a joint venture of Kerala Tourism and the state department of Archaeology. It has Modern Display techniques such as touch screen counters and multimeadia systems to explain the artefacts arranged in different galleries and to screen narrative documentaries on the distincative facets of Kerala’s Cultural History. 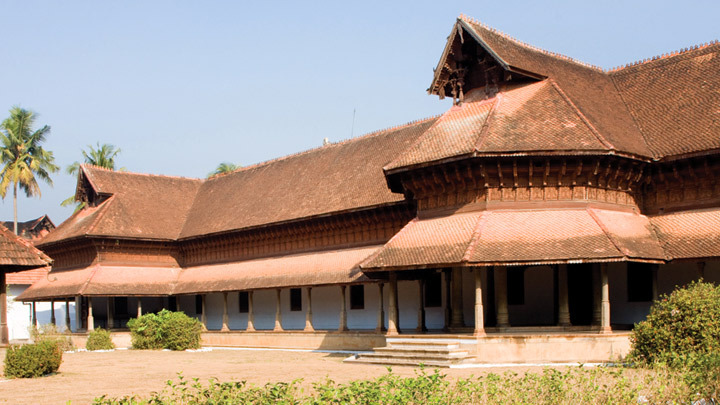 Situated In east fort , It was built by King Swathi Thirunal Balarama Varma who was the great musician, poet,social reformer and statesman.It is a treasure house of antiquities that reveals an era of affluence and opulence. Inaugurated in 1995 by Her Highness Sri Pooyam Thirunal Gouri Parvathi Bai, the museum is a dream come true for anyonen who wants to study the lives of the royal family of kerala. Sree Chithra art gallery was opened in 1935 by the erstwhile Maharaja Of Travancore, Sree Chithira Thirunal.It displayed the rare paintings by Raja Ravi Varma, Svetlova and Nicholas Roerich, It has an exotic collection of oriental Paintings from China, Japan, Tibet and bali which is a tribute to the art and culture of these countries.It also displays an exquisite collection from the Rajput Mughal and Tanjare schools of art. 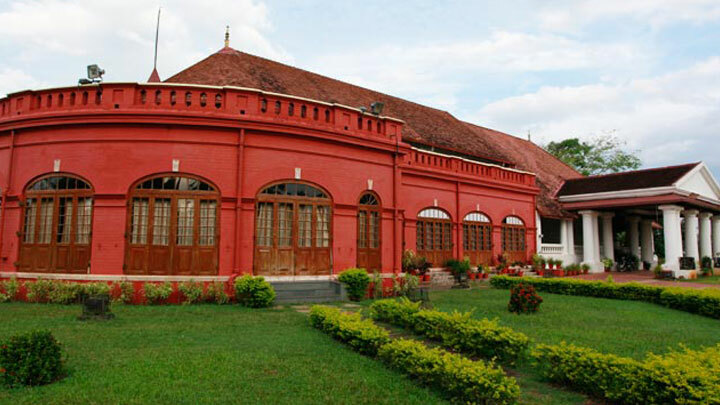 This situated near by museum compound, this beautiful ancient palace of the Rajas Of Travancore is a stunning piece of architectural excellence. 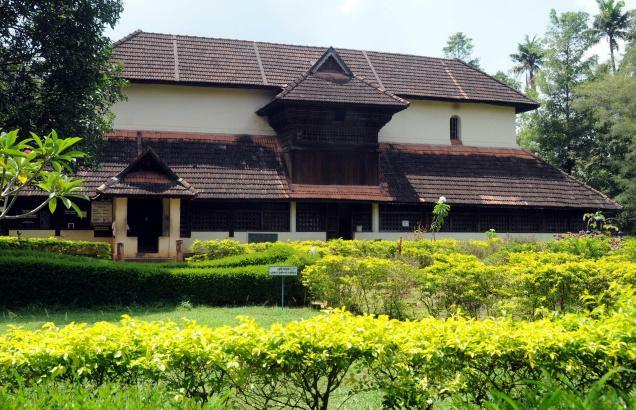 Situated in Nedumangad, Koyikkal palace is a living testimoney to the rich cultural heritage of Kerala. well acclaimed for this architectural magnificence, this 17th century monuments speaks volumes about the extravagance of traditional architecture that prevailed in Kerala during those days. 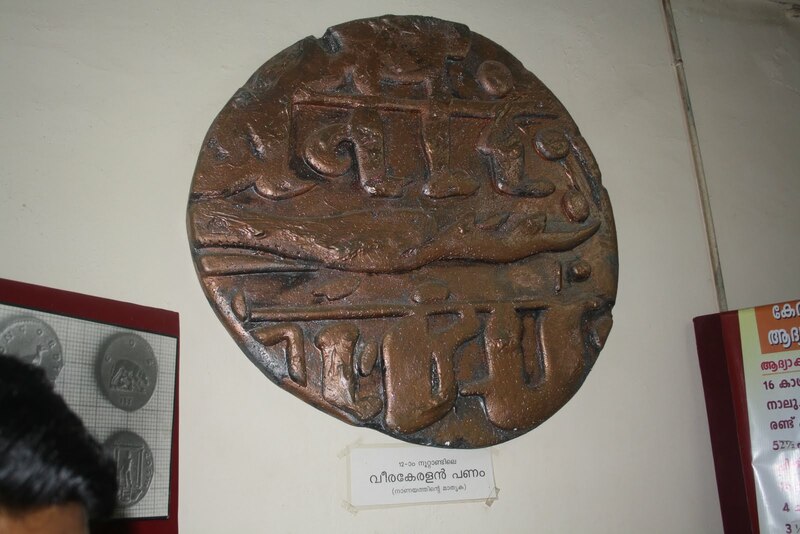 The only one of kind in Kerala , Numismatic Museum function on the ground floor of the Koyikkal Palace.It displayed a rare and historically valuable collection of coins belonging to different parts of the world as well as different periods.The unique collection has coins used by various Indian Dynasties, Rasi the world a smallest coins,nearly 374 Roman gold coins each worth up to five hundred thousand rupees today and even a Venetian coin Named Amaida Believed to be presented to Jesus Christ!!!!! 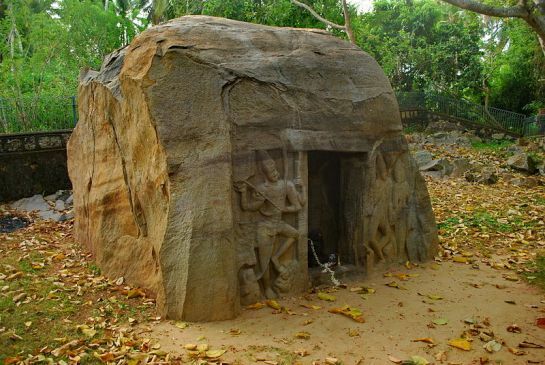 Situated at Iroopara Village in Thiruvananthapuram, Madavoorpara Rock Cut temple of 09th century was excavated at the mid height of a huge rock. This cave temple dedicated to Lord Siva Is believed to be a Buddhist Shrine once upon a time.The department of Archaeology declared it as a protected monument in 1965. 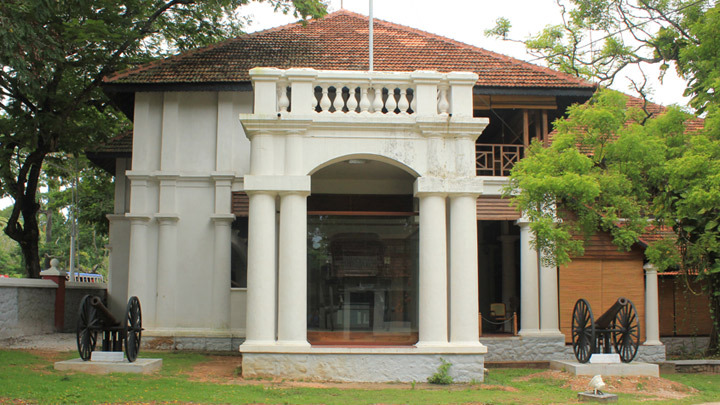 Built in the 19th century, it is located in the museum compound near Vellayambalam, right in the heart of the city. 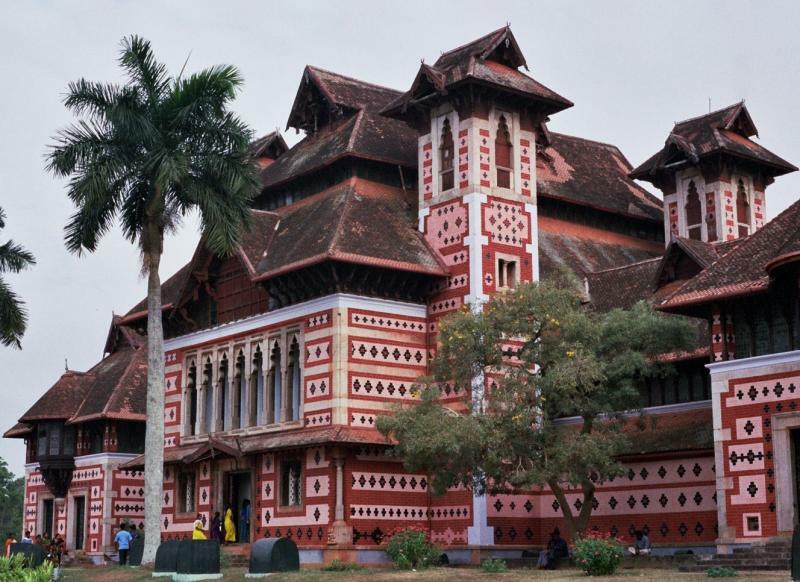 Named after the former Madras Governor General John Napier, this is one of the oldest museums in India.An architectural masterpiece, it is a combination of the Kerala.Mughal Chinese and Italian styles of architecture. Situated to the south of Kovalam near Kakkamoola Jn. 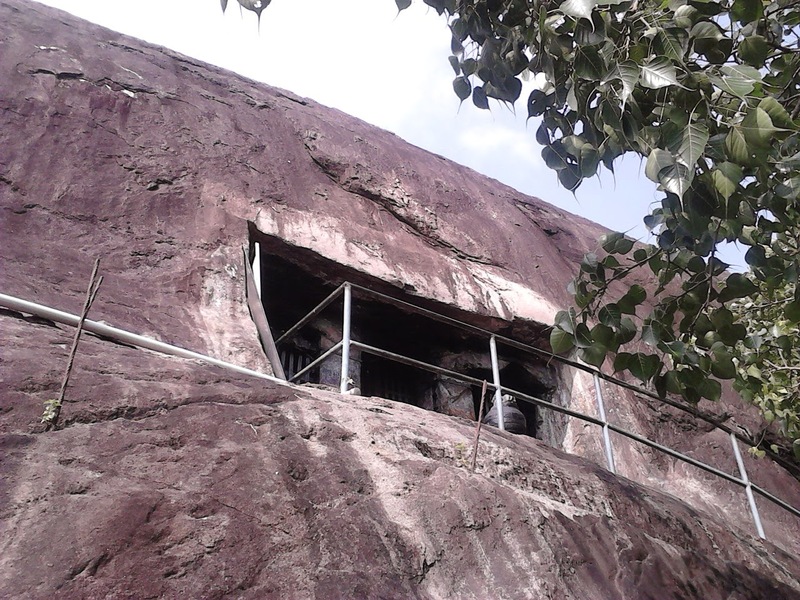 the rock cut sculptures in this cave temple dates back to the 18th Century.This site is centrally protected monuments under the control of arcaeological survey of India since 1965. Commonly Known as the Thiruvallam Temple, this temple complex at Thiruvallam is 10km away from Trindrum city.The Parasurama temple here is said to be the only temple in Kerala dedicated to Parasurama. it dates back to the late 12th/13/th century. The temple complex has a cluster of shrines enclosed by high walls. 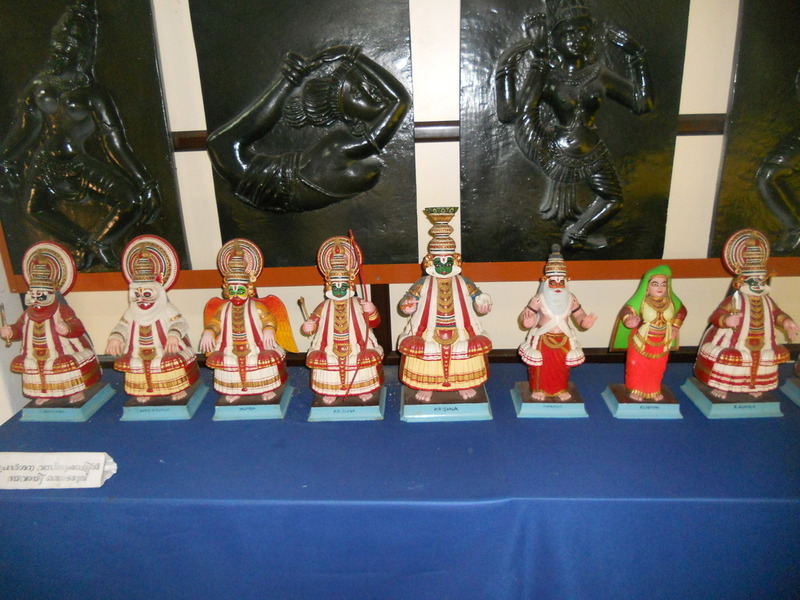 The presiding deities here are the Thrimurthy-Lord Brahma, Lord Siva, and Lord Vishnu. Apart from the shrines of parasurama, Brahma and siva all positioned in a raw, there are shrines of ten Upaprathishta also: such as Krishna, Matsya, Ayyappan,Ganapati Etc.. Situated in Anchuuthengu close to Varkala the fort was constructed by East India Company in 1695 AD. It was the first signalling station for the English Ships during the 17th -18th century A.D.
Kollam was one of the trade capitals of the old world,highly praised by Marco polo and Ibn Batuta. Once a famous port of international spice trade, It is Today renowned as the centre of India’s cashew trading and processing Industry.It is the gateway to the magnificent backwaters of Kerala with the famous Ashtamudi Lake covering almosy25%of the District. 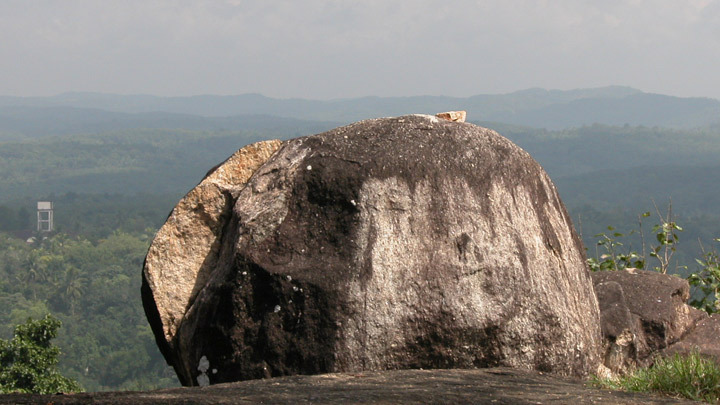 Pandavanpara or the rock of the pandavas derives its name from the legendary Pandavas as described in the great Indian epic Mahabharata.Located at Urukunnu near Thenmala Eco Tourism Project In Kollam district, it is an ideal picnic spot. Built by Albert Hentry in 1877across the Kallada river near Chemmanthoor in Punalur, it’s the only one of its kind in south India.It is a true replica of the technological advancement of the british. Kerala tour destinations started only for Kerala tour packages and it’s a division of Palm Kerala holidays. Kerala commonly called as Keralam in its own native and official language ,malayalam is a state in the south -west region of India on the Malabar coast. 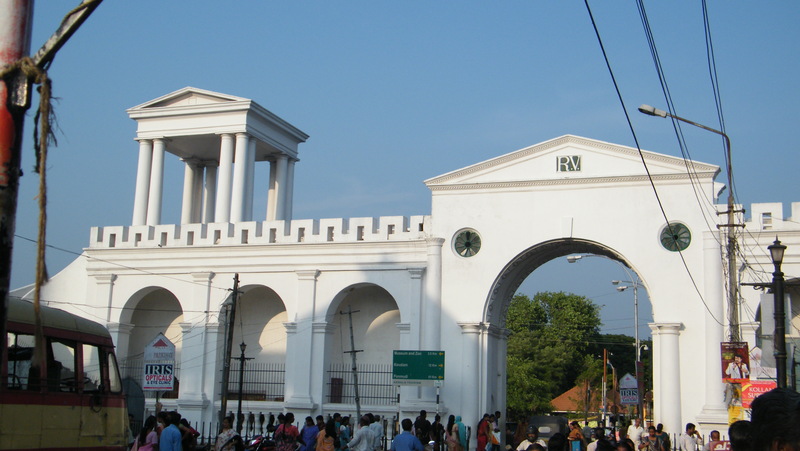 It was formed on 1November 1956 and is divided in to 14 districts with the state capital being Thiruvanathapuram. Kerala remains as an international spice trading center. The hospitality of Kerala is well known around the world. Kerala is blessed with natural beauty and climate which gives scenic and luster greenery which eventually gave way to call the land as “God’s own Country “. Kerala’s natural produce consists of agricultural products, spice like pepper, cardamom etc,natural rubber, tea, coffee, cashew.coir,sea foods etc. .contributes to a significant portion of the total state and national income. The state’s 145704 kilometers of roads constitute 4.2% of all Indian Roadways. There are three Existing and two proposed international airports. waterways are also used for transportation. Kerala has the highest both print and visual media exposure in India. the hill stations, breathtaking greenery, waterfalls, backwaters and beaches makes Kerala a must see destination in both national and international tourism Industry. Kerala has a wet and maritime tropical climate on account of the seasonal heavy rains of the south west summer monsoon and northeast winter monsoon.It has about 120-140 rainy days per year and about 65% of the rainfall occurs from June to August corresponding to the southwest monsoon, and the rest from September to December corresponding to northeast monsoon. Kerala cuisine is enriched with both vegetarian and non- vegetarian dishes. Own produce from the farms and agricultural lands. use of various in the state made possible of such mouthwatering dishes been prepared for years.Rice is the staple food that people eat every day.the dishes varies from each place to place Kerala does not have any cultural differences in the various food types and all people share and enjoy the same dishes everywhere.Kerala is famous for its “sadhya” a food feast with rice and various vegetarian dishes which is served on banana Leaves.The most seen dessert version of Kerala Commonly called as “payasam” also is one of the delicacies which a person should enjoy. It is available in various ways prepared using different ingrediants such as dal,rice,banana, vermicilli etc. The seafood dishes are simply awesome and will have the absolute satisfaction of appetite. Kerala is one among the most popular tourist destinations in India with its cultural diversities and demographics. National Geographic’s Traveller magazine names Kerala as one of the “ten paradises of the world and “50 must see destinations of a lifetime. Kerala’s beaches,backwaters,mountain ranges and wildlife sanctuaries are major attractions for both domestic and international tourists.The city of Kochi ranks first in the total number of international and domestic tourists in Kerala. Ayurvedic tourism became very popular since the 1990s, and private agencies have played a notable role in tandem with the initiatives of tourism Department. Kerala is known for its ecotourism initiatives and in this segment it promotes mountaineering, trekking and bird watching programmes in the western ghats as the major products. Amongstthe popular destinations includes Asia’s largest and World’s third largest Navel Academy- Ezhimala Navel Academy,Idukki Arch dam- world’s second and Asia’s first first arch dam,beaches at Kovalam, Varkala, Fort Kochin,Cherai,Payyambalam, kappad, Muzhappilangad(south India’s only drive -in Beach) and Bekal,hill stations at Munnar,Wayanad,Wagamon,Peermade, Paithalmala,Nelliampathi and Ponmudi etc.Kerala has 12 wildlife sanctuaries and two national parks: Periyar Tiger Reserve, Parambikulam wildlife sanctuary ,Muthanga wildlife Sanctuary, Aralam Wildlife sanctuary, Eravikulam National park,and silent Valley national Park are the most popular among them.The backwaters of Alleppey Kumarakom and Punnamada (where the annual Nehru Trophy boat race is held in August) are verypopular among inland water transportation destinations.